This sparkling wine has elegant, zesty tropical fruit flavours with fresh bubbles, ending clean and crisp. 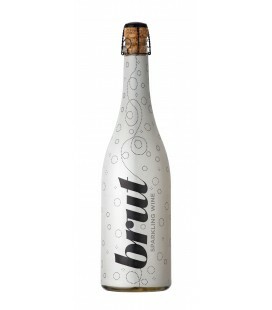 Serve well chilled as an aperitif at any festival or special occasion.A refreshing sparkling wine with mineral flavours. Full and not too dry with fresh and crisp acidity. 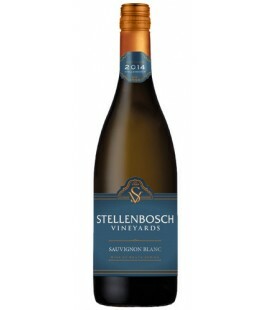 Powerful, yet elegant Sauvignon Blanc aromas of grass, fig and lime.Intense, fresh tropical fruit flavours with a long aftertaste.A great partner with your favourite seafood and chicken dishes. Pale straw colour. Lively tropical aromas of citrus lime and orange blossoms. Palate shows good concentration and balance with a satisfying finish. 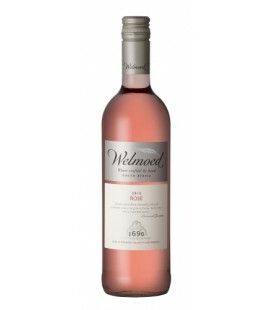 Slight oak treatment which complements the easy-drinking fruit-driven style. Intense aromas of melon and wild honey with a hint of vanilla and creamy characters from the barrel fermentation, A long crisp finish. Enjoy as an aperitif or on its own. A deep ruby with flavours of blackberries, mint and smoky oaked characters. A classic and full-bodied yet very accessible wine. Combines well with red meat dishes, stews or matured cheeses. A deep ruby with flavours of blackberries, mint and smoky oaked characters. A classic and full-bodied yet very accesible wine. An uncomplicated crisp, dry white wine blend filled with tropical fruit flavours. Very easy drinking sweet white blend with low alcohol and lots of ripe apple peach and other muscat fruit flavours for a crisp clean finish. A sweet, ripe red fruit nose with hints of cassis, coffee and chocolate on the palate. Easy drinking sweet red blend with low alcohol and accessible ripe cherry and berry flavours with a lingering spicy oak finish. The palate shows ripe berry fruit, with a hint of mint and a spicy edge. Nose reminiscent of mulberries, cassis and plums with underlying nuances of wood and vanilla. Medium to full bodied wine with well- integrated wood, balanced ripe fruit mid-palate, and a persistent, yet soft, tannin finish. 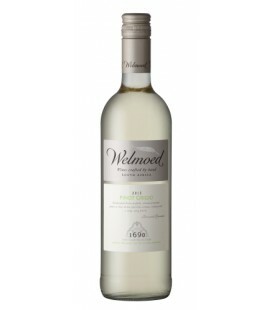 Fresh easy drinking style wine with expressive fruity aromas of melon and peach. The palate shows lime flavours that follows through to a crisp, light, zesty finish. A new member to the Welmoed range our Pinot Noir 2014 exudes flavours of red fruit and spice, with a velvet finish on the palate. Hints of oak aromas complement this well-balanced wine that shows great potential to age beautifully. Fresh, easy drinking style from early ripening hillside Shiraz vines. Vibrant strawberry pink colour. Full of soft red and blackberry flavours. Crisp, lively and fresh finish. 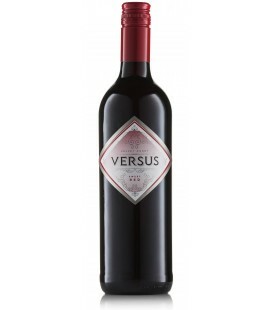 Deep ruby red colour with a fusion of sweet blackberry fruit and spicy nuances. A rich palate with enticing sweet and spicy characters, complemented with integrated oak and firm but soft tannins. 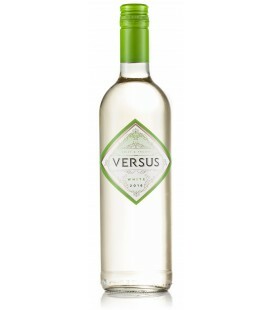 A well- balanced, medium to full-bodied wine. 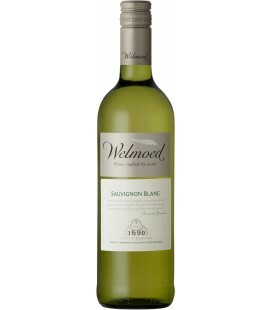 This is a modern styled Sauvignon Blanc that shows elegance and finesse. 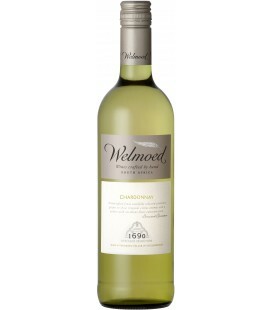 The nose shows a cascade of gooseberries, asparagus and lemongrass, complimented by lush, juicy fruit. Well balanced with a full, rich palate and a lingering finish. Intense deep ruby red colour. This wine has an attractive but complex bouquet of plum, red berries and white pepper flavours. 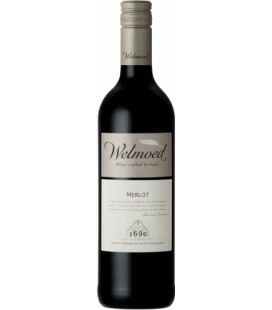 It is well balanced with layers of dark fruit and spices, complimented by good integrated tannins and a long soft finish.